In the past few years I’ve been trying to up my skin care regimen. I have acne-prone skin and it’s taken a long time for me to understand what causes my skin to flare up. It’s especially within the last year that I’ve embraced and added masks into my routine. I will probably do a skin care routine post in the future to breakdown the products I use in my daily routine. 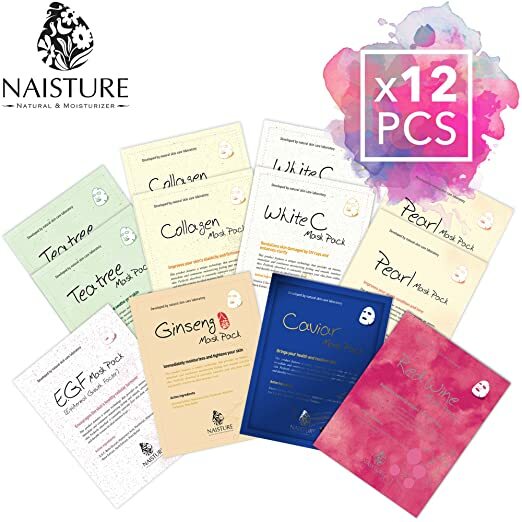 Any clay based masks I use once a week to prevent over-drying and I try to incorporate sheet masks at least 2-3 times per week to really moisturize my skin. I feel like a mad scientist every time I use this mask. It’s so cool to combine the dry clay with water or apple cider vinegar and watch the ingredients activate. When I use this my face immediately reacts. I feel the mask bringing out the dirt and oil from my face. I don’t use this more than once week because it’s very strong. The hype for this mask is real. Trend alert! This bubbly mask is a fun addition to my routine. Any time I need a pick-me-up, I am going to use this mask. 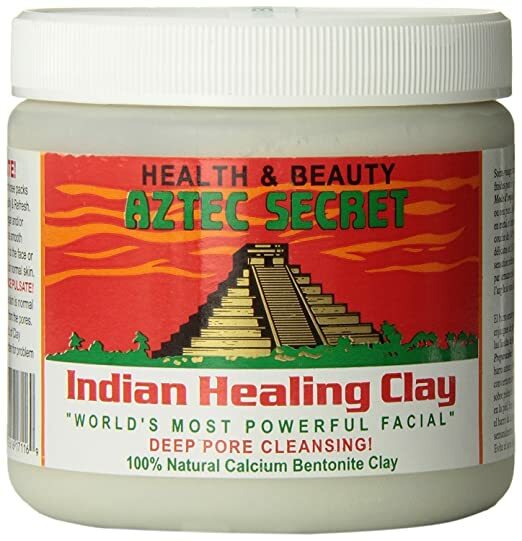 The skin benefits are similar to the Aztec healing clay mentioned above, detoxing the skin and removing blackheads, but without the harsh skin effects. Plus it’s just silly! 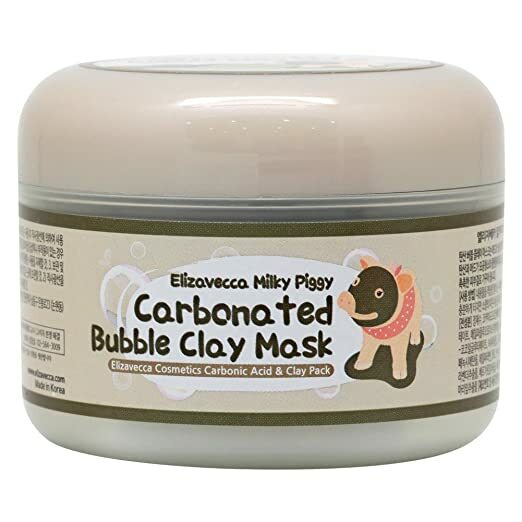 Most of this list is clay based masks that remove dirt and oil from my skin, but a moisturizing mask (not a sheet mask) that I adore is this FAB mask. Especially in the winter months, this is a skin saver. I love the FAB Ultra Repair skincare line and this mask is a perfect compliment to that line and my skin care needs. My favorite clay-based mask hands down. The total time to use the mask is recommended at five minutes, making it the shortest use time on the list. More importantly, my face loves it. 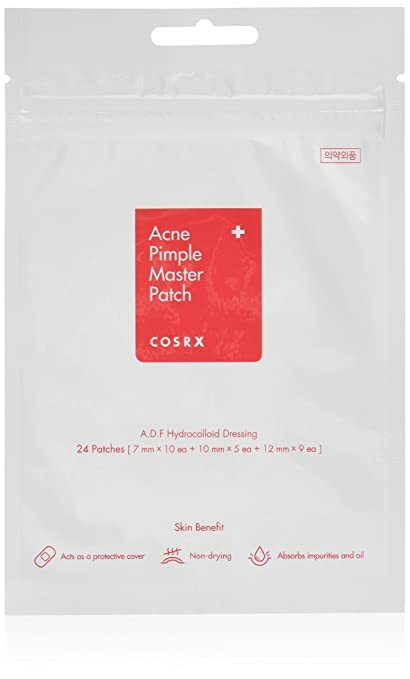 If I have a raging pimple, this mask reduces redness and size of the pimple. Also, if my skin is having a rough week, I feel comfortable using it more than once a week. It’s my little miracle skin saver. The best moisturizing mask I’ve ever tried! Also, the masks smell amazing. There is so much moisture is in these masks since one of the main ingredients is hyaluronic acid. Usually I incorporate a mask into my evening routine and when I wake up after doing one of these masks, my skin is so bright and happy. I think this is my ultimate sheet mask. The little engine that could! These little patches are a perfect skin rescue! Mini mask for a mini problem on your face. Love!